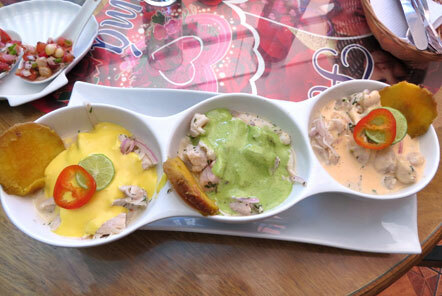 During my trip to Peru visiting our volunteer projects I spent two days in Lima. Lonely Planet acknowledges “Foreign travelers tend to scuttle through on their way to more pastoral destinations in the Andes” and whilst I admit, I too was one of these travellers (staying for only two days) I felt intrigued to see more of the less visited city. The mist however was not stopping my enthusiasm for the city and I joined a coastal cycling tour – booked via our recommended travel agency. I was met by my guide and driver who provided historical and cultural information on the city before starting the cycle tour (from a high point on the coast so it was mainly downhill!). 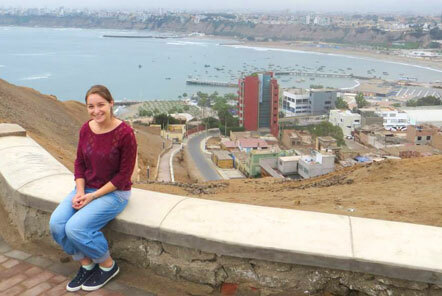 The trip also included a brief stop at the Huaca Pucllana pyramid which is in the heart of the tourist district Miraflores and dates back to pre-Incan ‘Lima Culture’ 200-700 AD. 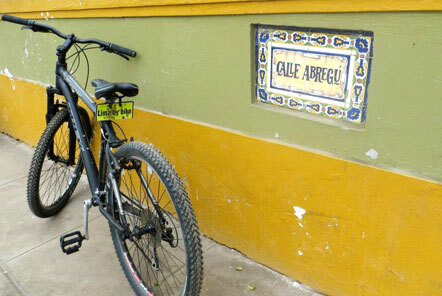 In addition to cycling in Lima there appeared to be a myriad of things to do; live music, free entry museums, beautiful architecture in the old town and of course visit the chocolate making museum! 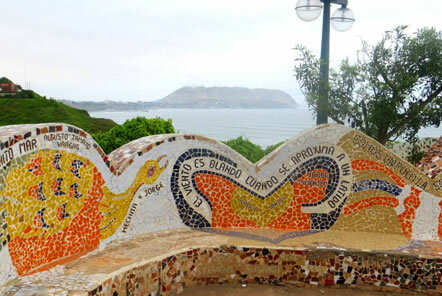 If you are considering a stop-over in Lima, why not speak to our friends at StudentUniverse to see what half-day and full-day tours they have available. I found the cycling tour perfect as a solo traveller!